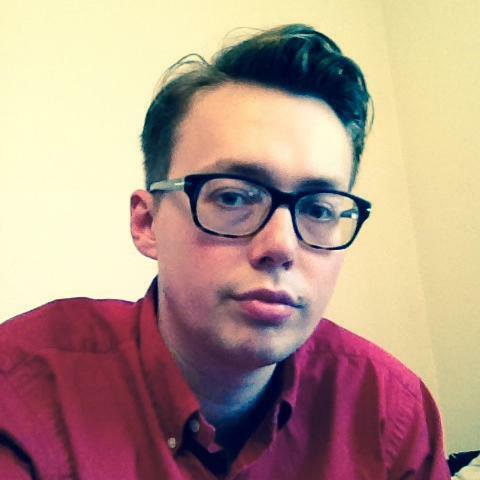 Tom Slater is deputy editor of spiked. In the wake of the referendum result, he coordinated spiked’s Invoke Article 50 Now campaign, calling on the government to uphold the Brexit vote. Tom is also the editor of Unsafe Space: The Crisis of Free Speech on Campus, published by Palgrave Macmillan.